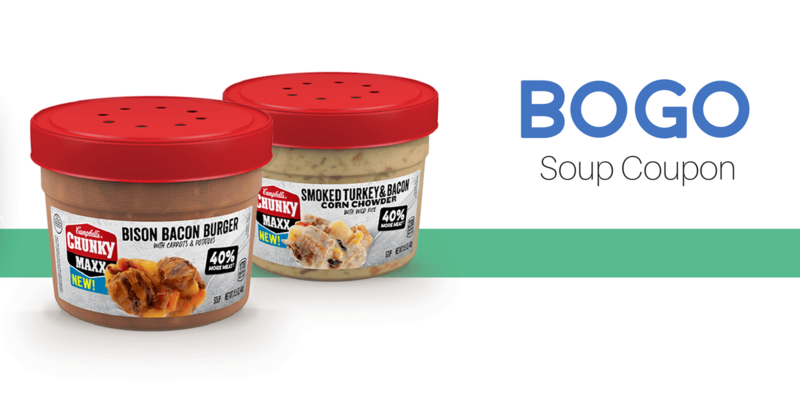 Today is your last chance to print the Campbell’s Chunky Max BOGO coupon! Once you print it you’ll still 30 days to use it, I just don’t want you to miss the coupon. If you want to use it this week, I’m putting two options below. But again, hold onto if you want… at least you’ll have it once it’s gone!